Description: Great place to call home!!! 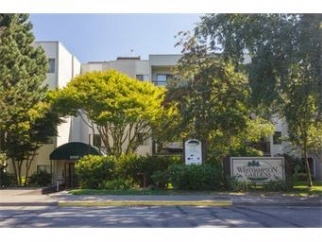 Family and pet friendly, private corner unit with a large balcony for your outside enjoyment. Overlooking green trees and back yard. close to downtown, shops, restaurant,grocery store, transport, park children play areas. Nicely kept with cherry wood flooring, updated bath and kitchen. well run strata. Secure parking, extra storage. Do not miss out!! !